Three Wheel Entertainment Ltd. (Est. 2014) is an independent film, TV, stage play, online video and corporate production company based in London and founded in Kent. 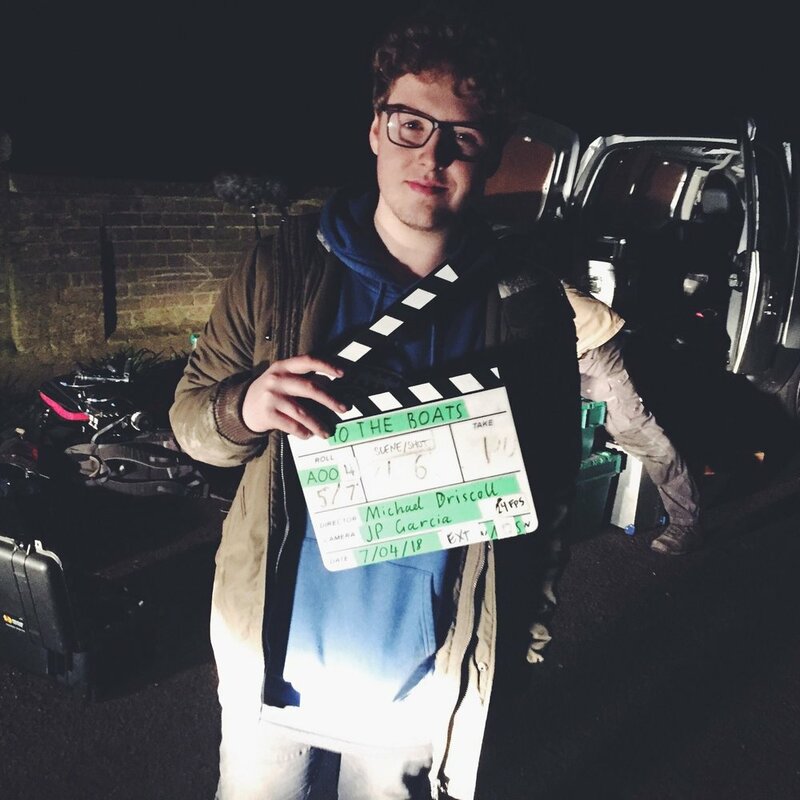 We have extensive experience in the film and tv industry and, with our young age, are able to combine our knowledge of film making with current affairs effecting a younger audience - this gives us a unique situation that would benefit working with a wide range of potential collaborators. To date, Three Wheel are responsible for producing four short films, a stage play, a documentary and several corporate videos - a portfolio that will continue to grow the further into the film industry we go. We are always looking to expand on our work, and welcome any interest from potential collaborators, whether it be an idea to discuss, a crew member role that needs filling or hiring our services for corporate / private projects. Click the link below for more information on our projects! Three Wheel was founded by John Otteson and Abraham Brown, two friends since primary school. They've grown up in the film industry, and with their background and ambition, hope to carve a place in the great business by making unique, fresh and interesting productions. From their roots writing and directing short videos and theatrical plays in Kent, Three Wheel has entered the motion picture scene with a dream to create artistic pieces that will encapsulate audiences. We strongly believe that the most ground-breaking work often comes from the most humble of backgrounds and we are extremely excited to invite our clients to join us on our quest to positively impact the creative industry. To find out more about the minds behind Three Wheel Entertainment, click below! We'd love to hear from you! Three Wheel is a growing company, and we're always looking to collaborate and grow. If you have any enquiries, be them large or small, you can send them our way and we'll be sure to get back to you as soon as possible. Here you can keep up-to-date with any 3WE news and ongoings, including any project announcements or release date news! 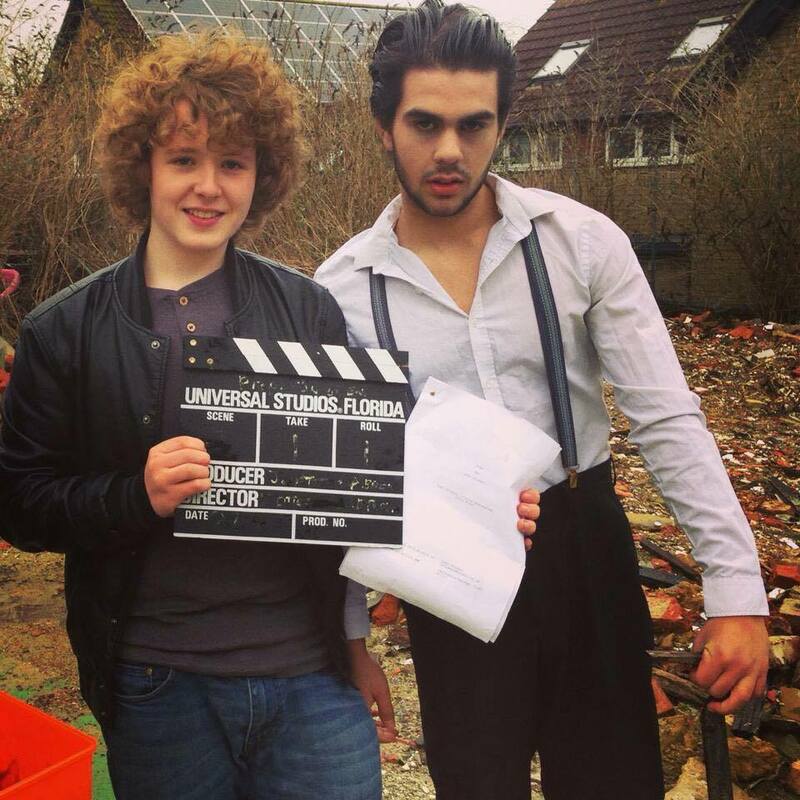 December 2013 - On set of Prep. May 2016 - On set of Connection. April 2017 - On set of The Restroom. March 2018 - On set of Instafamous. April 2018 - On set of To The Boats.